I'll be hosting the following workshop at New Renaissance Event Center, 1338 NW 23rd Ave, Portland OR 97210. Please Call New Renaissance at 503-224-4929 to register. 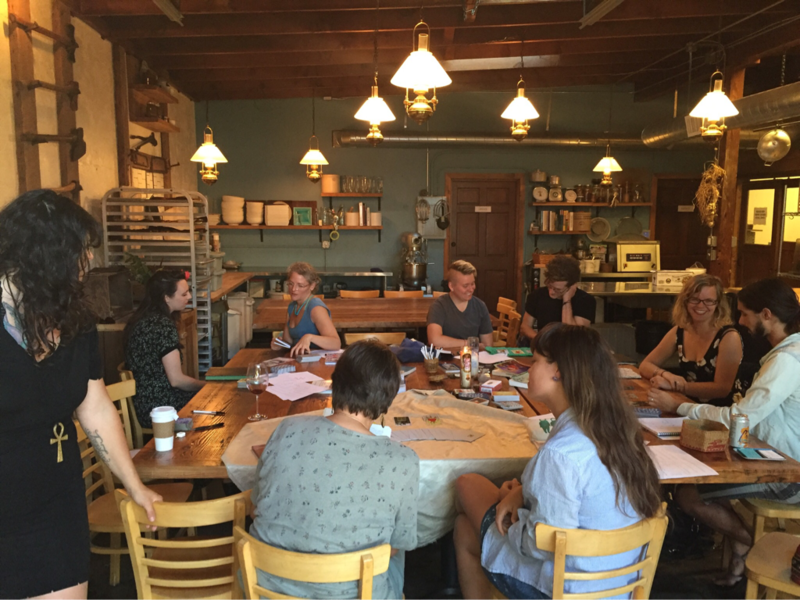 Each workshop meets once. All levels and repeat students welcome. $25 per person. Please call New Renaissance to reserve your seat! 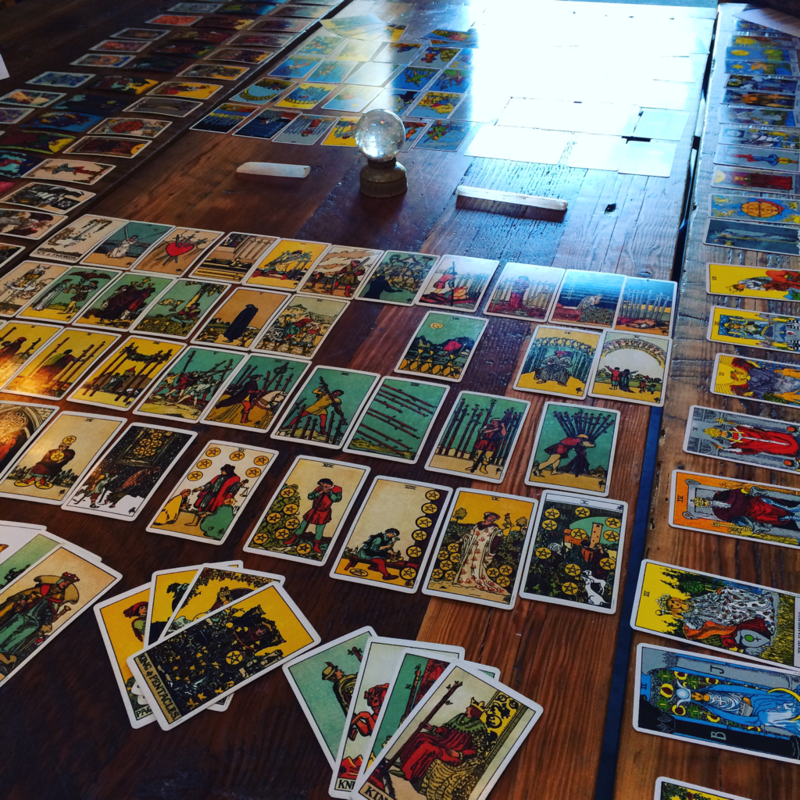 In in this workshop, we'll discuss an easy way to decipher the Minor Arcana, using the Major Arcana and basic knowledge of numbers and elements as our reference points. 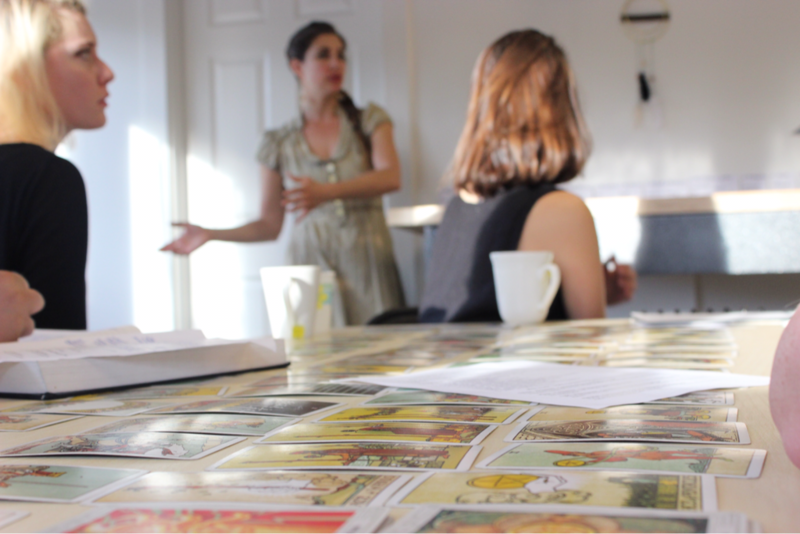 2016 marks the year I began teaching Tarot workshops with Erin Aquarian (check her out at erinaquarian.com). These classes have been a blast, and I have learned so much. Special thanks to Old Salt Marketplace, Red Sauce Pizza, With Love From PDX and the Wild Woman Campout for hosting us. 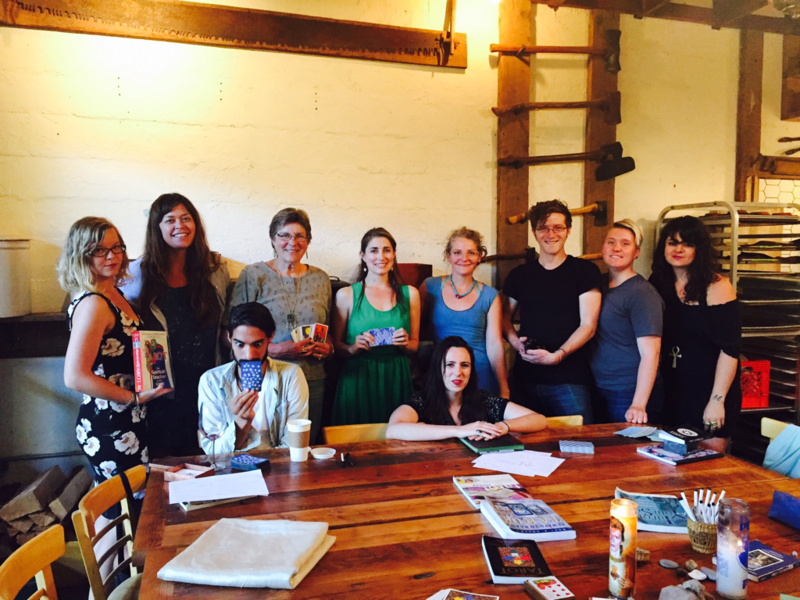 I have continued teaching solo at Old Salt, Blackbird Wineshop and New Renaissance Event Center. 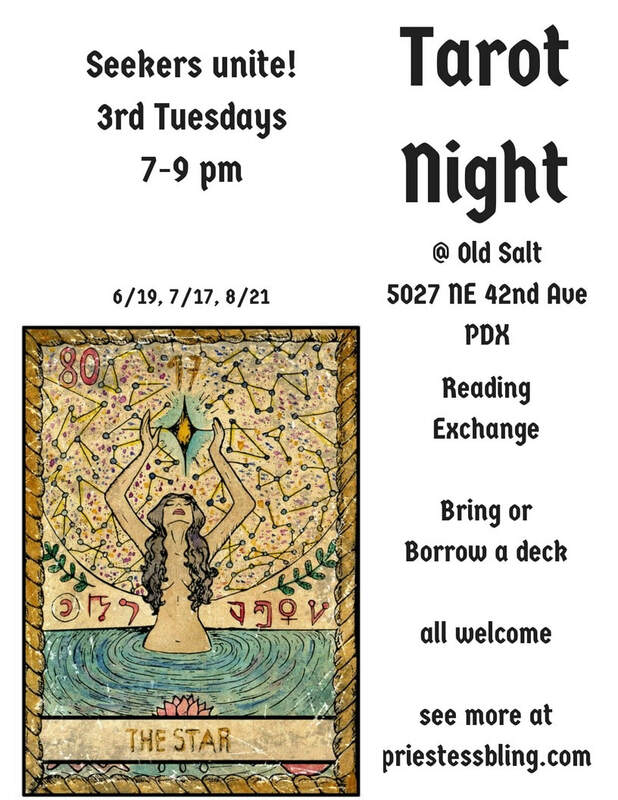 These workshops are open to all experience levels, and are a great way to get better acquainted with the Tarot and practice your skills. Check out my calendar page for upcoming classes.